Hello darlings! 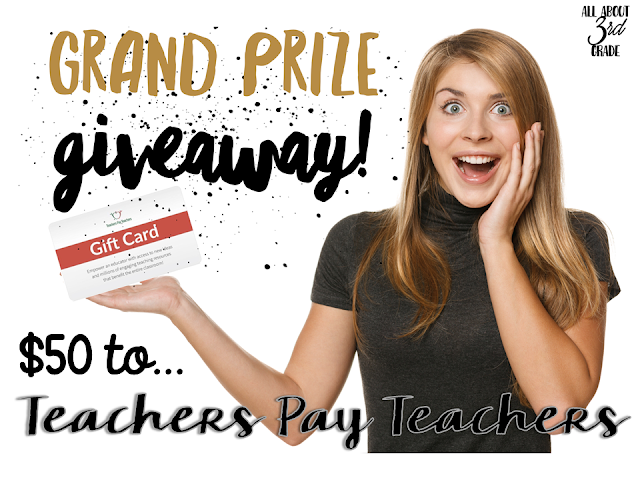 It's your last chance to enter for the $50 Teachers Pay Teachers gift card! And just in case you already signed up for the giveaway, I wanted to give you a little something for stopping by! 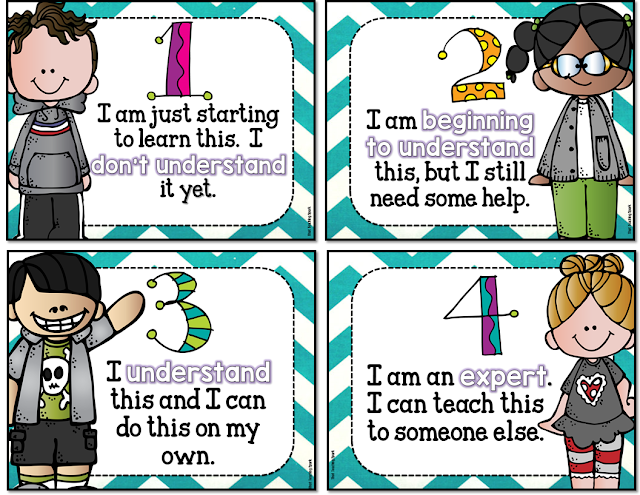 Check out this freebie for Learning Scales! Click here. Thanks for checking out All About 3rd Grade!